The Presbyterian Church's study guide 'Zionism Unsettled' has elicited this response from Lyn Julius in the Huffington Post. Yemenite Jews were precursors of the 19th century Zionists from Europe - and Arab antisemitism long predated the establishment of Israel, she argues. In the neighborhood of Kerem Hateymanim (pictured), the bougainvillea spill out over the terraces. The one-story homes, built higgledy-piggledy, jostle for space. Here, like in much of south Tel Aviv, outsiders have been buying up property as the area undergoes inevitable gentrification. But in the beginning, the neighborhood was constructed out of wooden beams and tin roofs by desperately poor Jews from the Yemen in 1904, before Tel Aviv itself was founded. 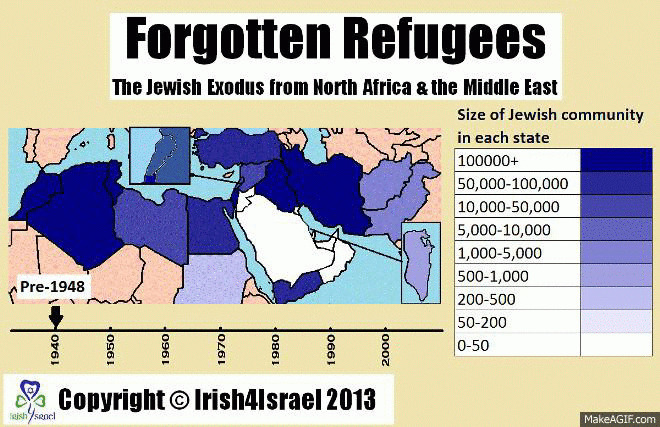 It has become almost received wisdom that the first Zionists to resettle in 19th century Palestine were European Jews. Not so. 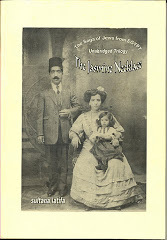 The Jewish immigrants from Yemen arrived in 1882, seven months before the first wave of Jewish farmers from Russia. 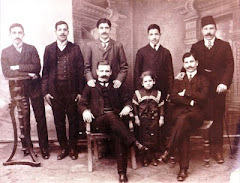 The Zionists arriving from Yemen on foot were living proof that their yearning to live as masters of their own destiny in the land of Israel had been a motivating force for Mizrahi (oriental) Jews before Theodor Herzl made his mark. 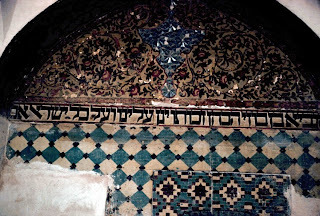 For centuries before them, waves of Sephardi (Spanish) Jews from the Ottoman Empire had resettled in Hebron, Jerusalem, Safed and Tiberias. Why is it important to put the record straight? Because propaganda such as Zionism Unsettled, a congregational study guide produced by the Israel-Palestine Mission of the U.S. Presbyterian Church, tries to paint Zionism as an unjust European settler movement. Yet none can describe Jews who had been in the Arabian peninsula for 3,000 years as other than indigenous. For Shohat, Mizrahim can only ever be victims of 'Ashkenazi' Zionism. Never mind that today Mizrahim and Sephardim are prominent businesspeople, entertainers, army generals and government ministers -- Shohat will forever think of them as the 'Second Israel' -- fit only for exploitation and discrimination by their European brethren. For Shohat's theory to make sense, the guide has to create a pre-existing myth of 'peaceful coexistence' between Jews and Arabs. Thus, the diaspora is really not such a bad place for a Jew. Anything is better than living in that 'unsettling' Zionist state. Jewish life 'is alive and well' in Iran under Islamist rule. (An assertion ably refuted by Karmel Melamed here). 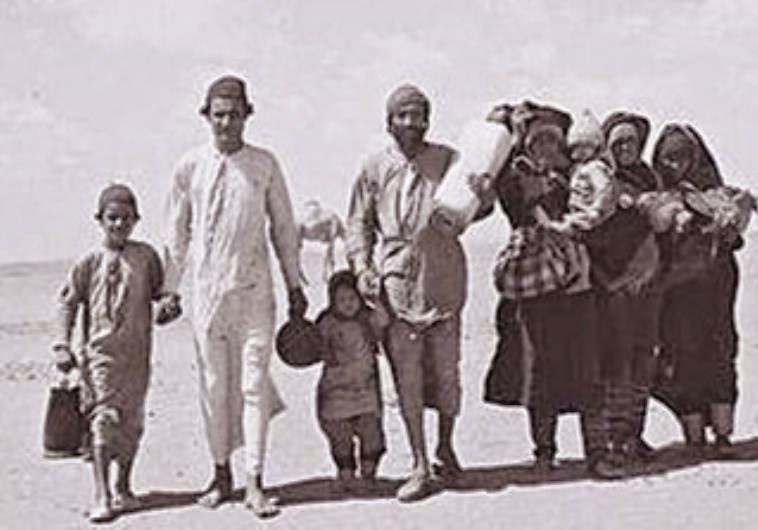 In truth the booklet is not especially aware, or interested, in the 50 percent of Israeli Jews whose families escaped with their lives from Arab and Muslim lands. 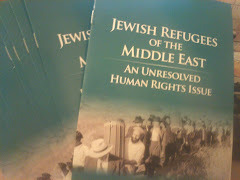 "In the first decade, hundreds of Mizrahi and Sephardi Jews flooded Israel to escape the blowback or fear of blowback, as the region became inflamed at the perceived injustice of the enforced partition of Palestine..."
The word 'blowback' is the only reference in 78 pages of this ferociously anti-Zionist screed to the Jewish Nakba -- the mass persecution and expulsion, from 1948 onwards, of a million Jews from the Arab world. Blowback. A reaction. A backlash. Had those dastardly European Zionists not dared partition Palestine, the 'region would not have been inflamed at the perceived injustice.' There would have been no blowback. In other words, the Jews themselves, even non-combatants minding their business miles from a war they did not start, are to blame for the Arab and Muslim antisemitism that drove them out. The Presbyterian authors have barely a word -- and no word of sympathy -- for these Jews, sent packing with a single suitcase. 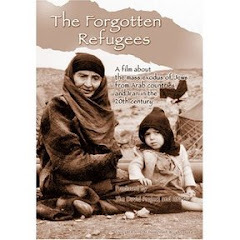 The guide has plenty about the 500 depopulated villages of Palestine, whose inhabitants were complicit in an Arab war of extermination against the newborn state of Israel. Not a sentence about the deserted Mellahs of the judenrein Middle East and North Africa, the Jewish property abandoned, the now overgrown cemeteries, the sequestrated clubs and schools. No Presbyterian need lose sleep over the injustice done to these Jews. 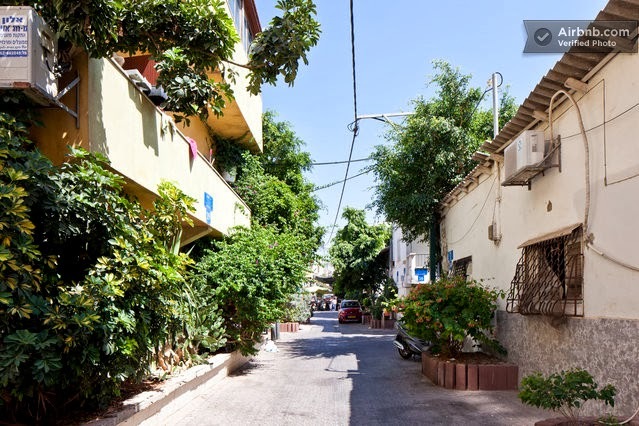 Just a few streets away from Kerem Hateymanim is a Tel Aviv street called Shabazi. 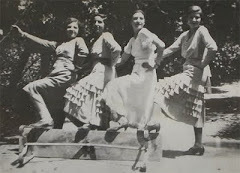 That area of Tel Aviv too was founded by working class Sephardi and Mizrahi Jews. Today it is a bustling thoroughfare of trendy shops, upmarket apartments and ice cream parlors. 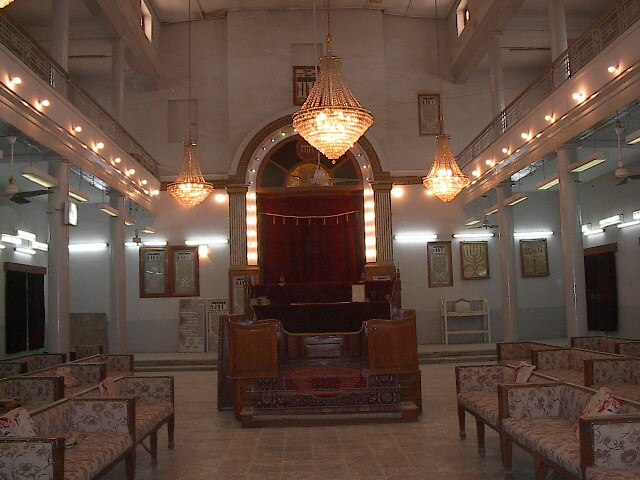 But its name recalls a great Jewish poet who lived in the 17th century and is considered the Shakespeare of Yemen. Shalom Shabazi's writings helped the Jews of Yemen weather some of the worst persecution in their history. He wrote a recitation for the Ninth of Av (the day when Jews mourn the destruction of the Temple in Jerusalem) recalling the terrible exile of Jews in his lifetime from all cities and towns in Yemen, to an inhospitable desert called Moza. A fifth of their number perished. What did the Jews do to deserve banishment and death? The persecution suffered by the Jews of Yemen predated the Zionist movement by three centuries. The good Presbyterians cannot begin to fathom the plight of Yemen's 'dhimmis.' Jews were at the very bottom of the social pile. 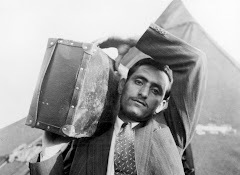 Well into the 20th century until the mass airlift of 40,000 Yemenite Jews to Israel in 1948, it was the job of a subcaste of Jews to clean the sewers. From the 1920s Jewish orphans were forcibly abducted and converted to Islam. Subjugation, servitude and humiliation, unrelieved by European notions of equality and human rights, were the order of the day. 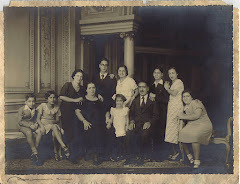 For these Jews, self-determination in a Jewish state represented their liberation from colonizers and task-masters. The word 'blowback' turns on its head the true sequence of events. Hassan al-Banna, founder of the Muslim Brotherhood in Egypt, was stirring up anti-Jewish hatred from the 1930s on. 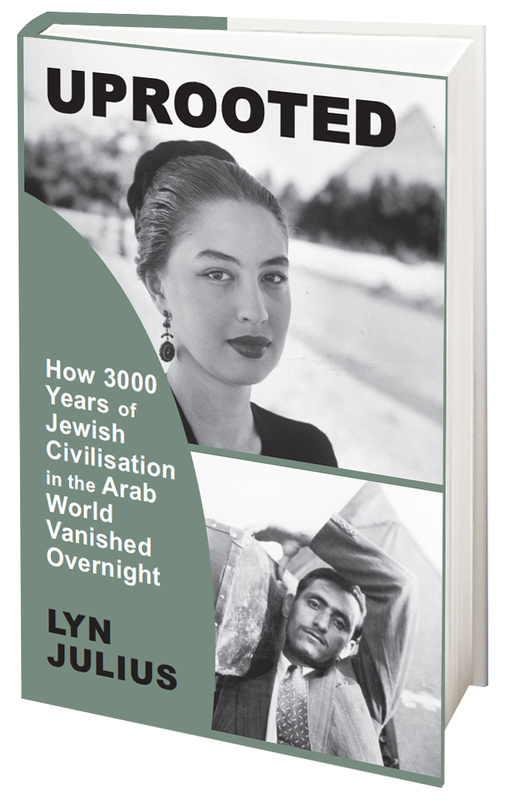 The Arab League drafted a plan for the dispossession and victimization of their Jewish citizens before Israel was established.The Libyans committed a massacre three years before Israel. The Palestinian leader, Haj Amin al-Husseini incited the Farhud pogrom against the Jews of Iraq -- seven years before Israel was born. How far back does one have to go in history before 'blowback' can be termed anti-Semitism, pure and simple? The truth of the matter is that the Iranian regime and its secret police of thugs have a tight grip on the activities of the Jewish community in Iran. 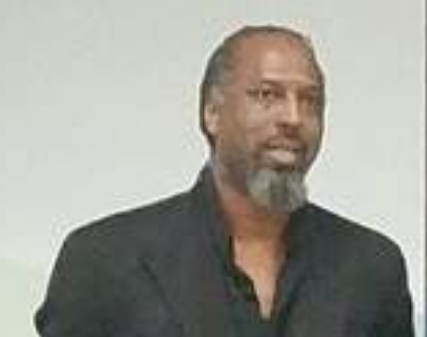 As a journalist, I have been following the Iranian regime’s shameful use of the Jews in Iran to advance its own public image for more than a decade. The only reason Jews in Iran claim their lives are well in front of media cameras is because members of Iran’s secret police threaten their lives if they do not say and do what these radical Islamic thugs dictate. For his part Moreh Sedgh (the sole Jewish representative in the Iranian Majlis) is just a propaganda stooge parroting what the Iranian Intelligence Ministry dictates to him to repeat for the foreign media. Moreh Sedgh, during his public relations tour with Iran’s president Hassan Rouhani last year, shamefully appeared on different U.S. news programs proclaiming everything was “fine for the Jews of Iran who enjoyed the same freedoms and equalities as Muslims.” Unfortunately, U.S. journalists interviewing Moreh Sedgh failed to ask him why Jews in Iran still have a second-class citizenship status under Iran’s constitution, or why the Iranian regime for the last 34 years forces Jews to keep their Jewish day schools open on the Sabbath. Is this Presbyterian Church (USA)’s sick idea of Jewish life being “alive and well” in Iran?